The Township will carry water sampling bottles to test for bacteria or #30. These samples can be taken either to the water department in St. Ignace or to the water department in DeTour. However, each department has their own specific application form and they are not interchangeable. The State has its own separate bacteria test bottle and form, and can only be mailed to the State for testing. Test kits for nitrates (#32) which require freezer packs and coolers are available through the State by calling 517-335-8184. Owing to the limited number of coolers available to the State, the Township can only keep about 3 or 4 kits on hand for about a 30-day period. It may be more advantageous and timelier for you to call the DEQ directly and have them ship the test kits to your home or business. Order forms are available on line. Go to DEQ Drinking Water Laboratory to download forms, see test fees, and read Frequently Asked Questions (FAQ) about drinking water. The Township may have a kit or two that contains both sampling bottles, freezer packs and cooler (#31), but this is not a guarantee. It will be more efficient for you to order that kit, #31, from the State and have it sent to your home or business if you want this dual-bottle kit. Both the bacteria and nitrate samples have a defined time constraint of about 36 hours for accuracy. The nitrate test kits must be shipped overnight/next day to Lansing. The bacteria samples must be taken to the St. Ignace or DeTour water departments at most the day after you test, but best on the day of the sampling. Test early in the morning to either mail it that day or take it to the water departments. If you have any questions, please call the Township at 484-2672, or call the State at 517-335-8184. When you use our website for paying your bills, here is a list of charges that you will incur. -Credit Cards and Debit Cards will be charged 3% of your bill. -E-checks will be charged a flat $3.00 fee. The Clark Township Volunteer Fire Department is taking applications at this time for those who might like to become a member of a very worthwhile organization. Applications are available at the Clerk's Office at the Township Hall at 207 North Blind Line Road in Cedarville or with the Fire Chief. 3rd Wednesday of every month at 8:00 AM at the Township Offices on North Blind Line Road. 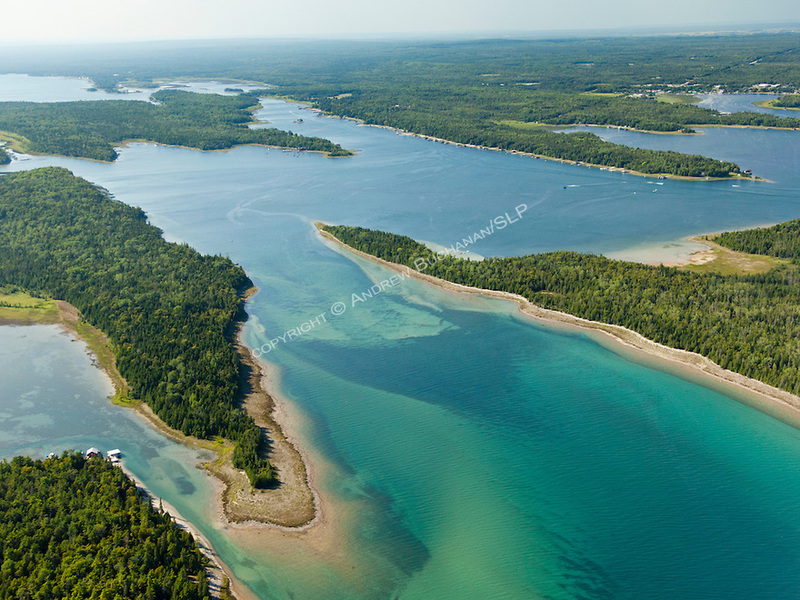 Located in Michigan's Eastern Upper Peninsula, Clark Township comprises the two waterfront settlements of Cedarville and Hessel, a 17 mile stretch of pristine shoreline and the 36-island archipelago known as the Les Cheneaux Islands. 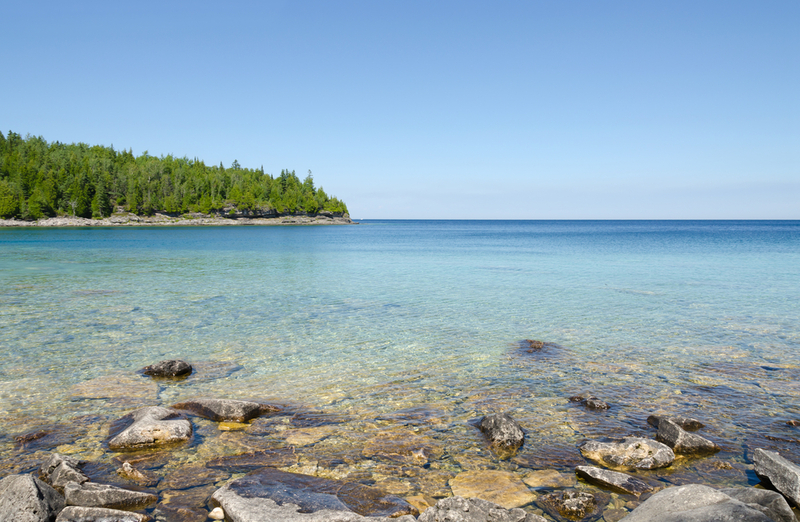 The northern shore of Lake Huron, including Clark Township, has been referred to as "One of the Last Great Places" in the northern hemisphere. Many of the people who call this place home trace their lineage back to the original founding families of the early 1800's; others have come here more recently to visit and decided to stay. We are also blessed with a large multi-generational seasonal population, whose families have helped to shape the history and development of Clark Township. Together, we are a community with much in common - we love the outdoors and our natural surroundings. We enjoy boating, hunting and fishing, walking and bicycling, gardening, cross-country skiing and snowmobiling. We treasure our artisans and creative people, our library, schools and cultural events. We have an abundance of service organizations and a tremendous spirit of volunteerism. The Les Cheneaux Islands Area has a traditional economy of tourism and related service businesses, a heritage of wooden boats and boatbuilding, and a multitude of artisans and craft workers. We are interested in diversification and welcome new additions to our business sectors. 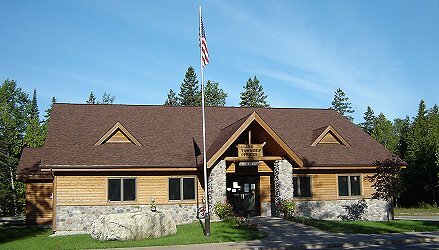 The Public Restrooms located at the Fire Hall are CLOSED for the 2018 season. Clark Township and the CLM Community Action Agency have an established satellite office at the Clark Township Community Center to serve local residents. Sherrie Pitko is the the Mackinac and Chippewa County outreach worker, Senior Services Director. She is available Monday thru Thursday from 9:00 AM to 3:00 PM. Please call (906)440-6712 or 484-1069 to schedule an appointment. The Township and CLM Community Action also host Senior Meals at the Community Center On Monday, Wednesday and Friday. There are no income restrictions. Anyone over the age of 60 is welcome. Call 484-1061 by 8:30 AM to reserve your spot! Meals are a $2.50 donation to seniors and $5.00 for guests. If you feel you qualify for "Meals-on-Wheels", please contact Sherrie Pitko for assistance in completing the required forms. She will also be able to tell you the requirements for this program.